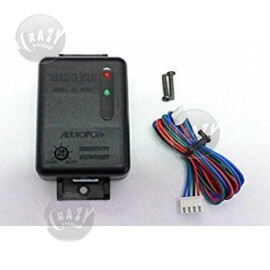 Crazy Stereo is an Code Alarm Authorized Dealer - See why you should buy only authorized Card Alarm car security and car alarm products. 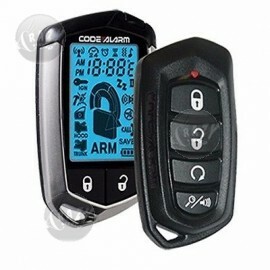 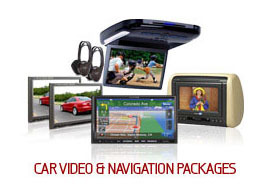 Protect yourself, your family and your vehicle with Code Alarm security systems. 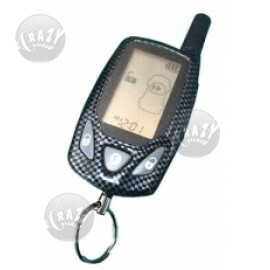 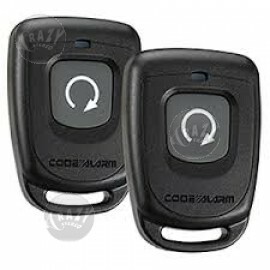 Code Alarm produces some of the highest quality alarms in the business. 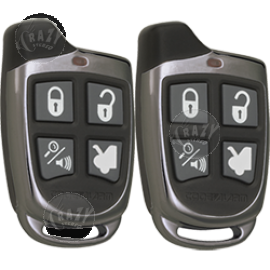 Their full range of keyless entry, remote start and paging alarms give customers a wide variety of security options for their vehicles. 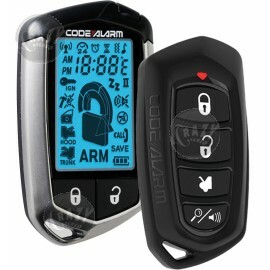 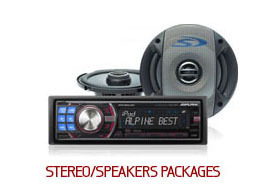 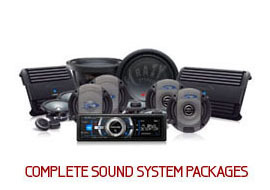 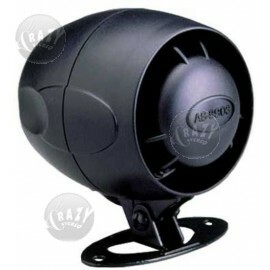 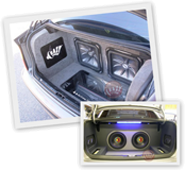 Get your Code Alarm products at Crazy Stereo today! 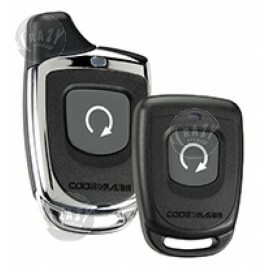 Power and versatility featuring all-new chrome metal remote controls and substantive/function upgrades! 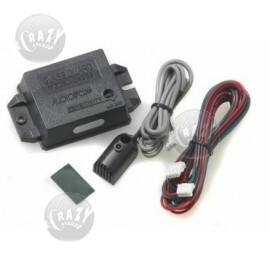 Revolutionary performance and new sleek look featuring metal transmitters and 1-mile operating long range.